Located in the Fife area?  You can turn to Woodside Locksmiths during your time of need. As specialists in UPVC windows and doors and based in Glenrothes, we provide convenient locksmith services at any time as a fully insured business you can depend on. Our team of emergency locksmiths have a wealth of experience in the industry and can tackle issues in any type of domestic or commercial property. Contact our team of locksmiths in Glenrothes, Fife, for an unrivalled service.